Photography is a hobby but it is more of an art as I see it. I, myself, am one of those who have a die-hard passion for photography. It is commonly said that a good camera doesnot make produce a good photographer; instead, a person who knows the techniques of capturing things beautifully is actually a good photographer. A lot of advancement has been made in the photography techniques and cameras with really amazing features are lined up in the market, all being better than the predecessors. 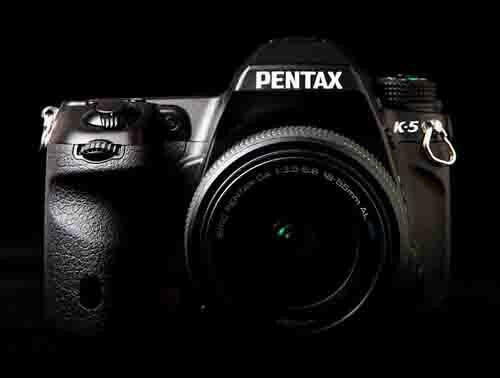 Today, we have come up with a list of 10 best DSLR cameras of 2012. 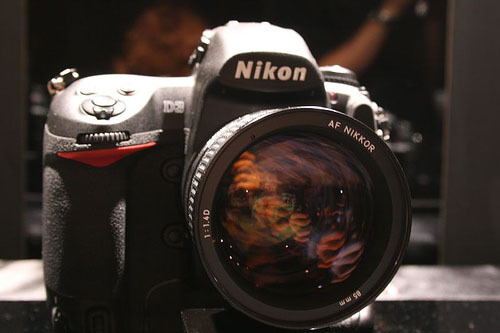 Nikon D300S is a 12.3 megapixel beauty that costs you $1800. That is fair enough I guess, isn’t it? 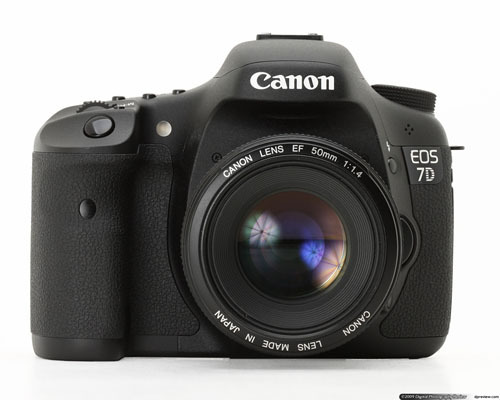 It is a not only a solid option for extreme level photography but is also capable of shooting 720p HD videos. What must be loved about this camera is that it posesses an 18 MP sensor and is capable of shooting videos in HD. What more? It can take up to 8 shots per seconds. Apart from its color filter system, its Usb v2.0 connectivity and an optional wireless file transmission feature is somthing that tends to make it more awesome. Other features and specifications of this camera are discussed in detail HERE. With a dust proof, weather resistant and cold resistant structure, its durable body has a total of 77 seals that make it withstand the rough-and-tough conditions. Apart from the durability factor its anti-shake technology, high quality imaging and 1080p video shoot are those key features that can make you long for this camera. The only bad thing about this model is that it is a little heavier than many other models in the same price and feature range. The good is that this DSLR camera can record full HD videos at 1920 x 1080. It is a much better and improved model as compared to its predecessors. What more? This all package allows you to capture images at 21.2 megapixel. This is quite an affordable and good choice for the beginner photographers. It costs you almost $1700 and has a good enough battery life; it allows around 870 photos per charge. The additional features of this 12.3 megapixel camera include fast autofocus, solid image quality and an exceptionally good image stabalization. If you are more of the producer than a photographer, then this is not a good option for you; it shoots only 5 images per second. 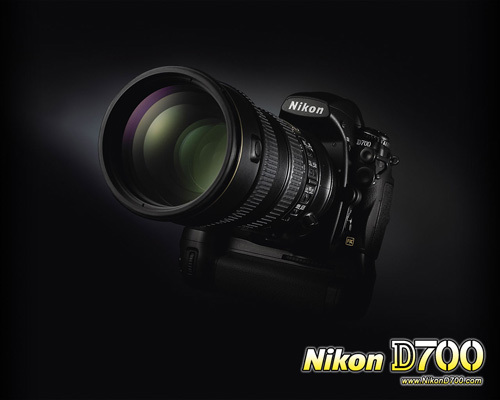 It is equipped with NIKON’s exclusive scene recognition system (SRS) and allows around 1000 shots per charge. SLT65′s slightly bigger and heavier structure costs you an extra $300-$400 but this price is justified as it not only provides you a bigger buffer but also a shutter speed of 1/8000. 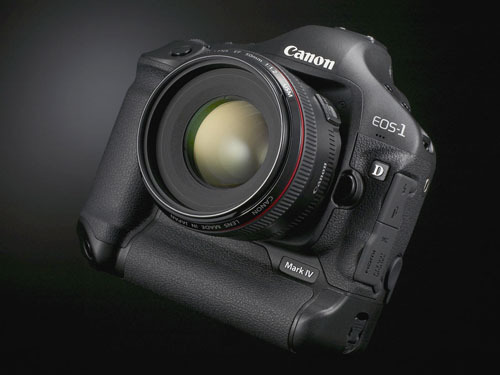 Canon EOS-1D Mark III has a good battery time and features a 45-point AF system along with high speed continuous shooting. The camera is costly and is also not capable of shooting videos. 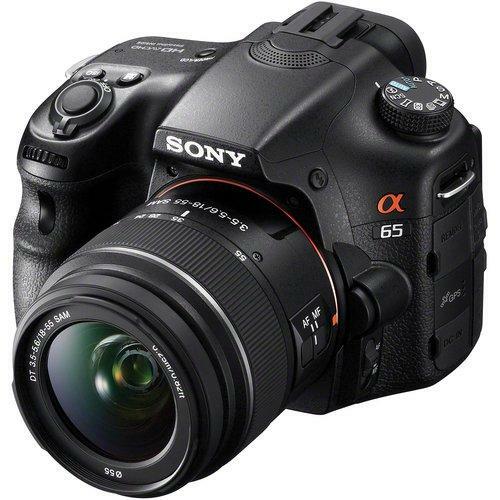 A detailed review of this camera’s specifications is available HERE. 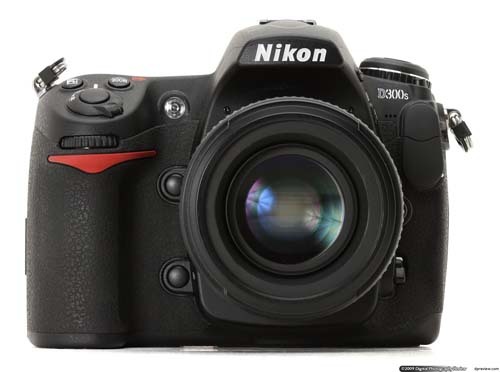 An outstanding DSLR professional camera which, apart from the cost perspective and the dis-ability to shoot a video, is no doubt one of the finest professional DSLR cameras. 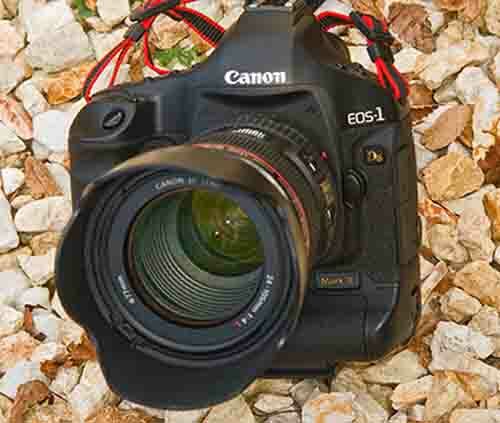 The 24.5 MegaPixel DSLR camera features 2 Live View shooting modes. It is one of the most durable and rugged cameras of its type. This is a 17 megapixal camera that features a shooting speed of 10 frames per second. With Canon EOS 1D Mark IV, you can now shoot videos in 1080p resolution. 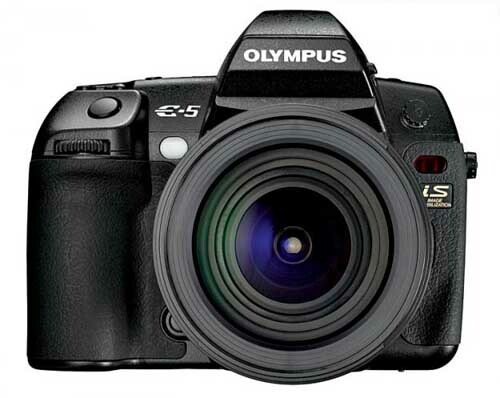 Further features include a wide ISO range, high shutter speed and a large image sensor. 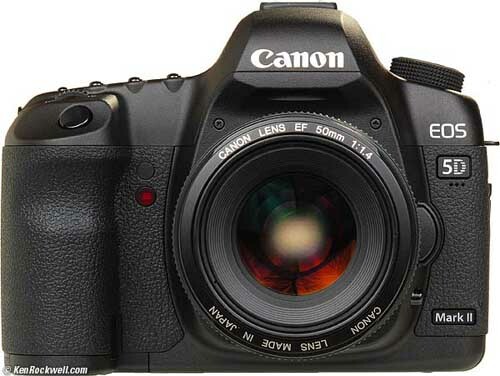 For detail specifications of this camera, click HERE.